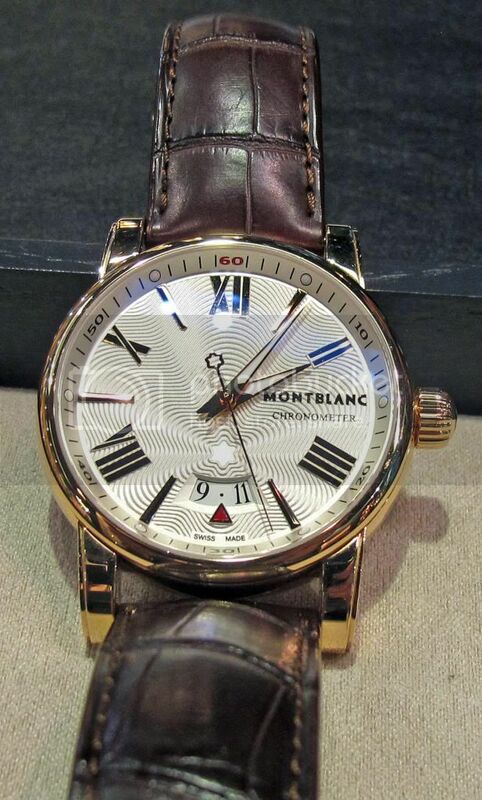 It is so easy to get carried away with the higher end pieces coming from Montblanc. Villeret, Rieussec, or as the previous post some of the in house movements showing up in the Time Walker. However, sometimes your just looking for a clean, simple, elegant watch. The Star 4810 fits this bill. 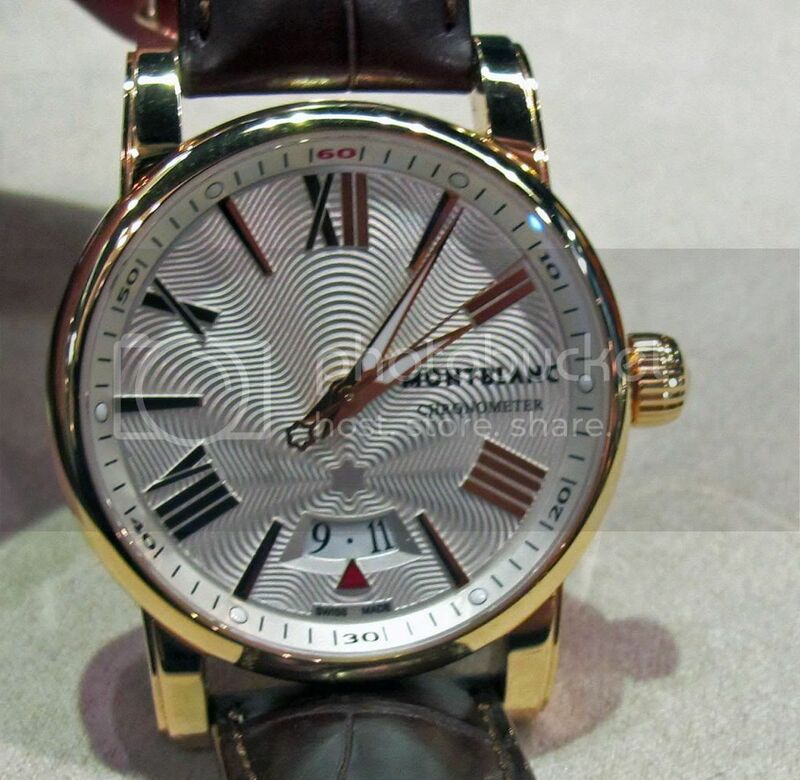 This fine example is in red gold and a COSC certified movement. Size is 41.5mm so nice for a dress watch. 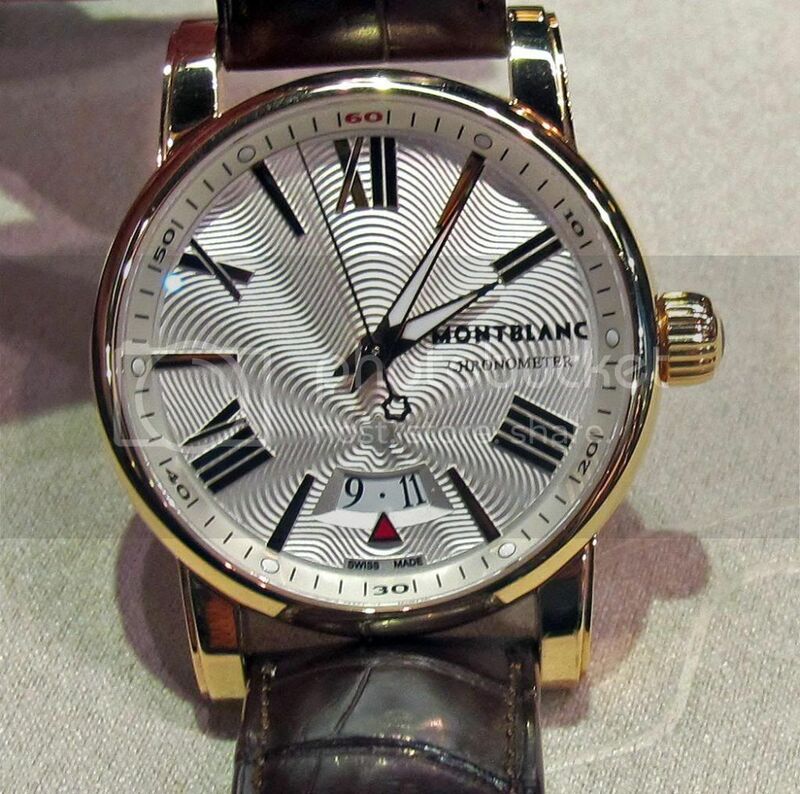 Two nice touches are the Montblanc star guilloch pattern on the dial and note the base of the sweep second hand... also the Montblanc logo subtly placed. The 4810 segment of Star is just a little more elegant. No nothing complicated or exotic here... but sometimes less is more!